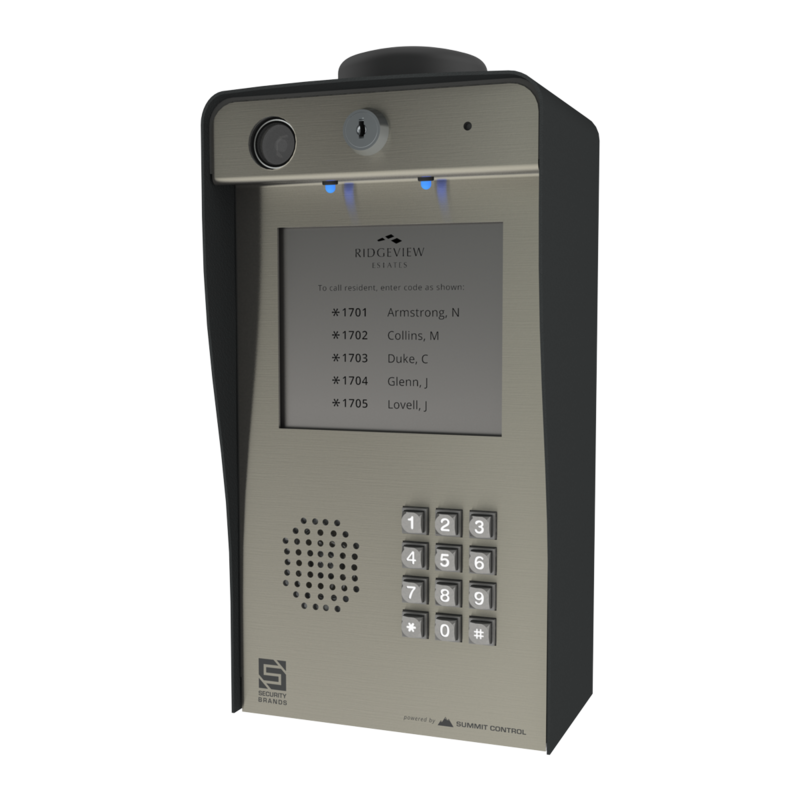 Advantage DKLP - Keypad with Intercom - 100 Codes - Low Power - Post Mount - Security Brands, Inc. The mounting flange mentioned in the previous manual is no longer included. Designed for the solar gate operator, the DKLP series is made for challenging low-power applications. Post and surface-mount models are available. 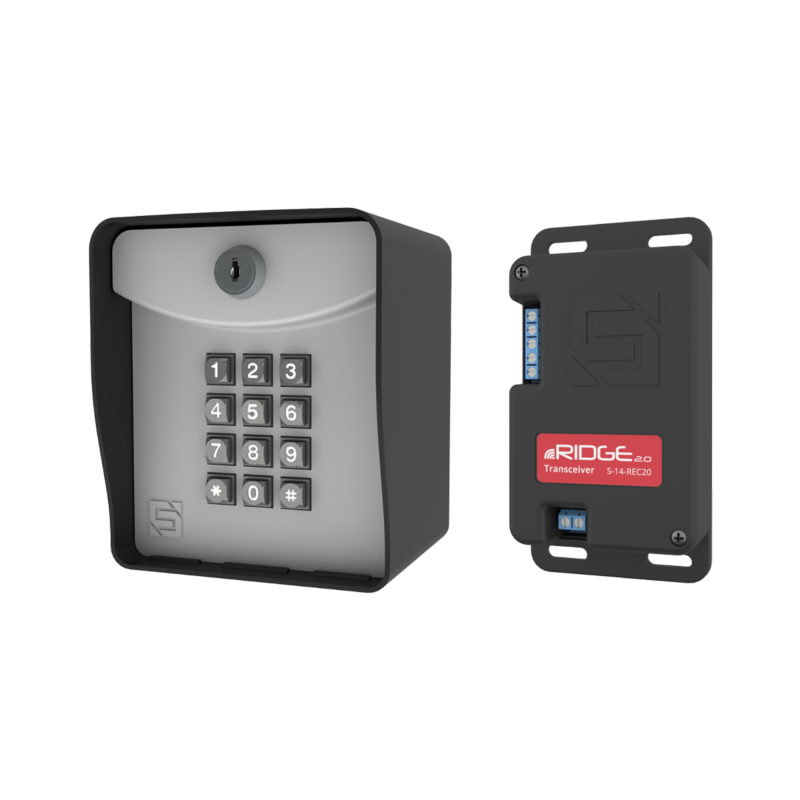 If you’re looking for a keypad that is easy to program and easy to use, look no further! With such a low current draw, this unit can be located in the remotest of locations, as long as sunlight is sufficient. Crafted exclusively from stainless and powder-coated steel, this box is built to last! 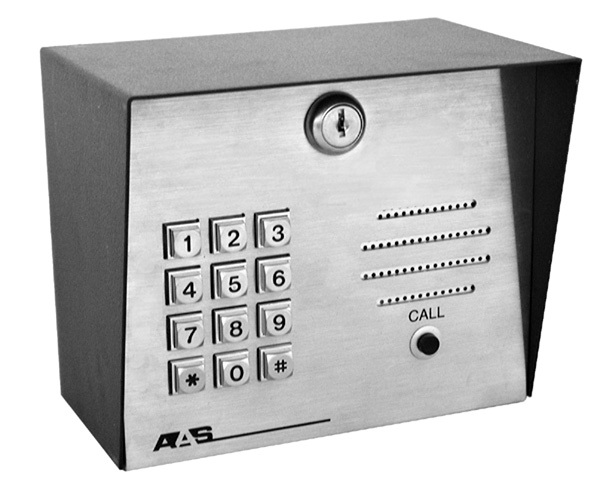 Quick, simple, and familiar, the basic programming steps on the keypad are identical to those on all of our keypads.